Now that the fall is finally here, a wide variety of pests will begin searching for shelter from the cold in your home or business. Among these pests, the most troubling are mice and rats in search of a new nest. 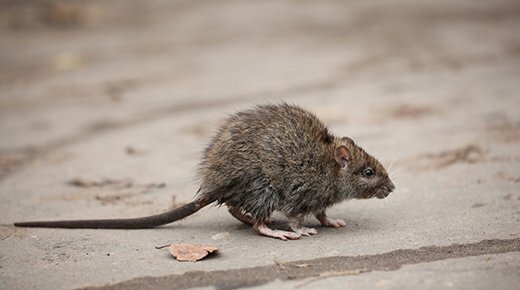 While these pests may seem cute and cuddly, their presence in your home or business should spur you to seek immediate rodent control services. Rodents are among the most troublesome pests that a homeowner or business owner can find throughout the fall months because they are able to reproduce quickly. This means that the presence of one or two mice can quickly become many until your home or business has a full-blown infestation. For this reason, it is important to seek the assistance of a rodent control specialist at the first sign of a problem. 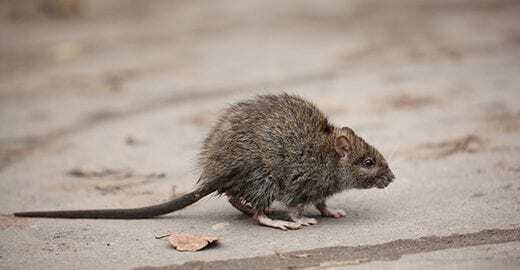 Rodents are capable of carrying a wide variety of diseases that can easily be transmitted to humans simply through the inhalation of their urine or feces. Unfortunately, rodents are terrible houseguests and will leave their waste in all sections of your home that they frequent. The only effective way to protect yourself, your family or your patrons is to ensure these pests are gone for good with effective rodent control from an experienced and knowledgeable pest control provider. Finding mice or rats inside your home or business can be a scary experience. Even worse, they can cause lasting structural damage as they seek new nesting materials and locations or encourage a fire as they chew through your electrical wiring. For this reason, the best offense is a good defense. Let Pied Piper provide effective rodent control services to protect your structure from these pests this fall season. 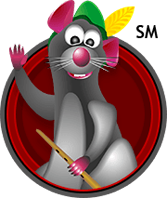 Rodent control for homes or commercial businesses is typically best left to professionals. If you notice any signs of rats or mice in your business, contact the professionals at Pied Piper Pest Control Services. Contact us today to learn how we can help protect your business from rodent infestations.